Lately it seems that a lot of American companies are flocking to Canada to expand their businesses into a fresh, robust market. It's no wonder—there are skilled workers (both contingent and traditional), a great environment, and a culture that's similar enough to make that part of the transition easier. There are also obstacles, and many trying to make their way across the border have run into a unique set of problems. Specifically, American companies paying workers in Canada have had trouble getting started when faced with a wall of unfamiliar issues. Luckily, we can break the most critical issues down and devise a solution. The first thing to remember is that despite the US and Canada being so close together and similar in both culture and economics, they do have their differences. American companies paying workers in Canada note this especially, since some laws involving employment, human rights, wages, and more can differ dramatically from what they're used to. While you may find that many laws are the same, there are critical differences that may well affect every aspect of your business. It will take some research. You'll want to understand thoroughly the federal laws and requirements you'll be expected to follow. But don't forget: there are provincial and municipal laws to consider as well. Many can change depending on the province or region you're in. When it comes to paying Canadian workers, you'll discover that they're not just subjected to Canadian tax law, but to US laws as well. Ensure you do as much research as possible so you don't find yourself in legal trouble, which can lead to fines, penalties, and even jail time. 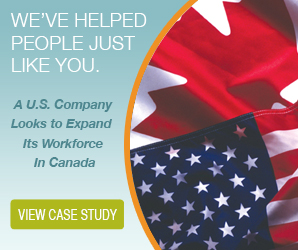 The difference between American and Canadian currency is probably one of the more overlooked issues when it comes to American companies paying workers in Canada, but it can make for a lot of complication when it comes to processing payroll. Many companies take to dealing with this by watching the exchange rate (on a weekly or monthly basis, sometimes every pay period) and adjusting accordingly. Others simply keep large accounts with foreign currency (in this case, Canadian dollars) and pay cheques from there. 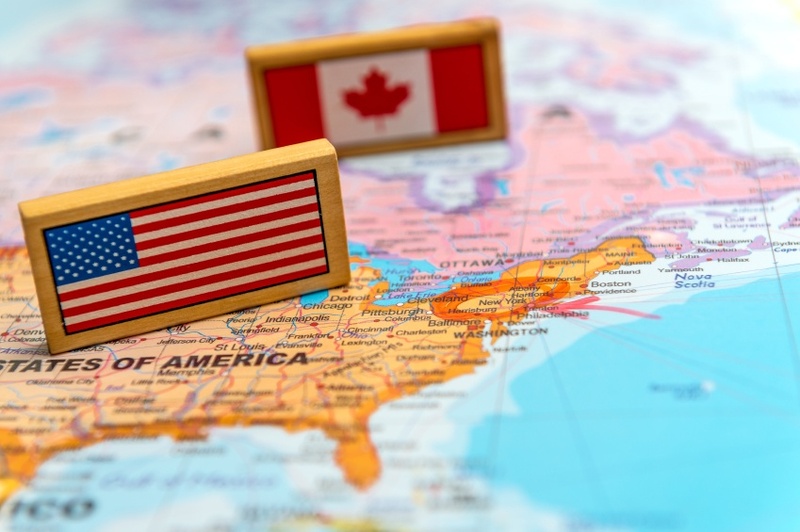 Perhaps the simplest way is to pay Canadian workers in American funds, but there are regulations and policies to keep in mind when you go that route. In any case, regardless of the method you choose, you'll want to carefully consider it before hand. Because of these complications (and others), a lot of companies find themselves intimidated by the possibility of expansion. And for those American companies paying workers in Canada already, it can be a headache to say the least. That's where an employer of record (EOR) comes in. Especially in an age where traditional work partnerships and roles are being turned on their head, EORs dedicate themselves to simplification. American companies no longer have to register a business in Canada—they can simply partner with an EOR, who acts as the legal employer of their workers. That means they can hire Canadian workers without the worrying cost of registration or building infrastructure. Best of all, since the EOR is the official employer, it's their job to handle the associated human resources and payroll tasks, taking the pressure off the legal end as well. HR and payroll are two of the largest resource drains in business, and it becomes even more overwhelming when faced with the prospect of expansion and foreign workers. Why not delegate the details to the professionals and plan out the big picture yourself?